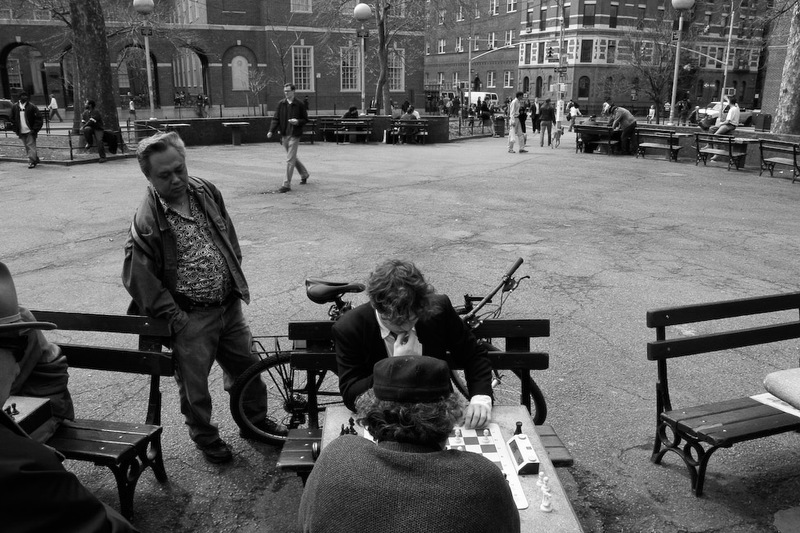 "Moving Pieces" is a Photo Documentary done for an advanced photography class I took in 2007. 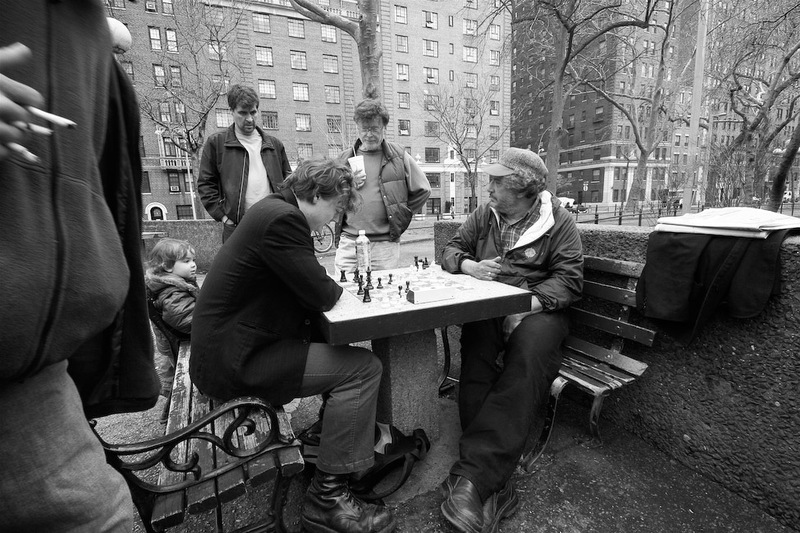 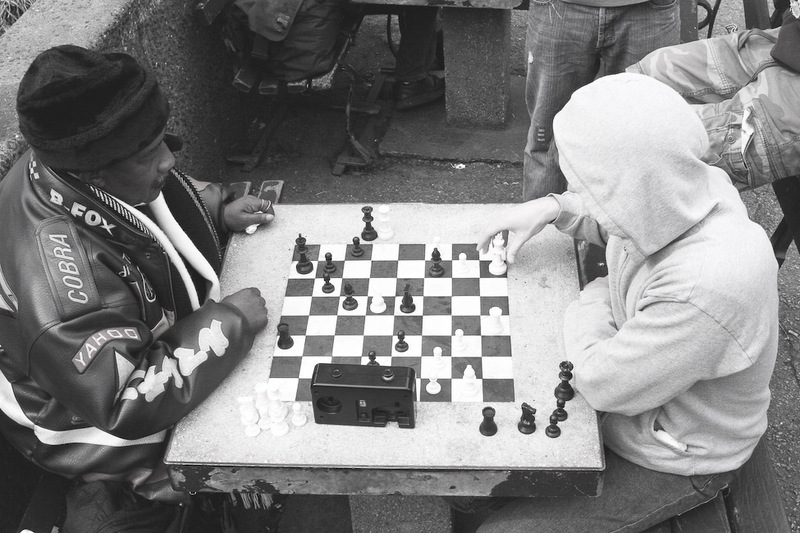 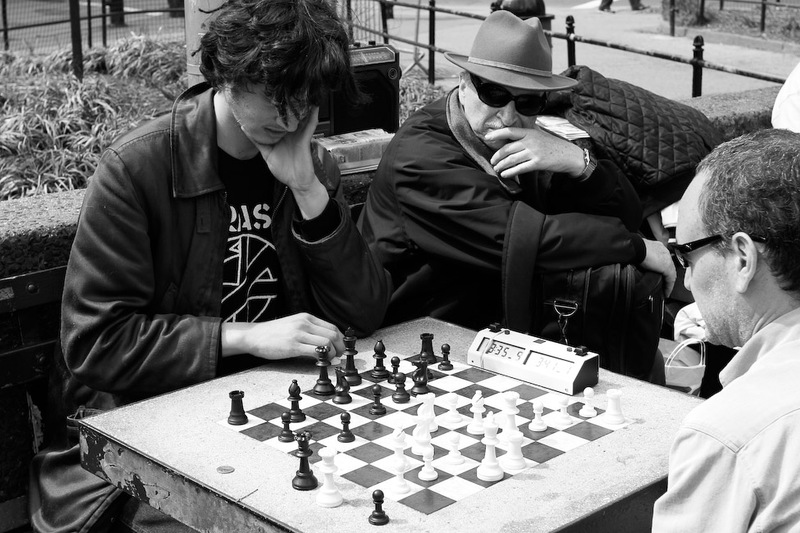 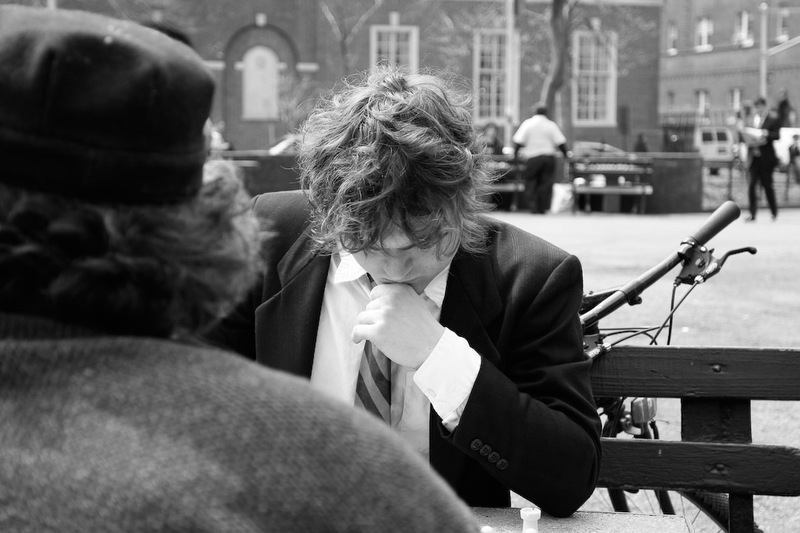 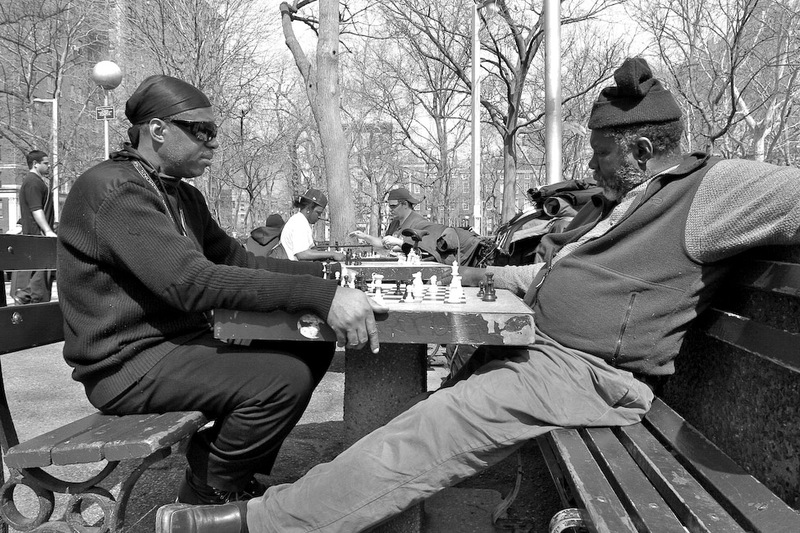 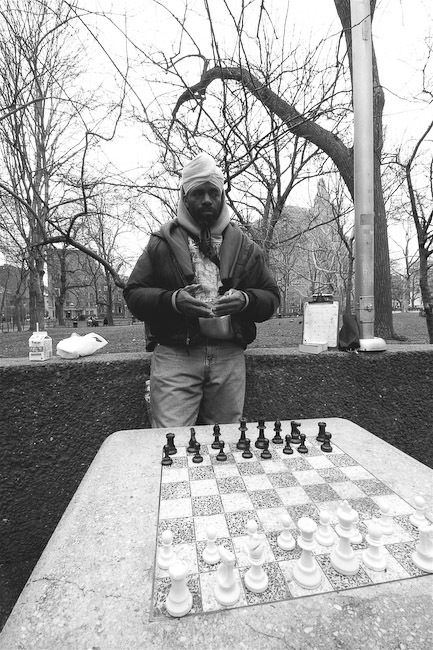 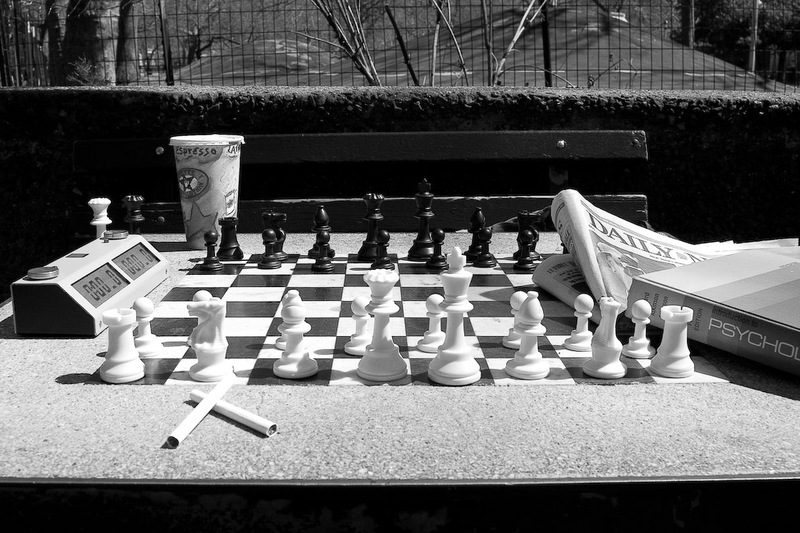 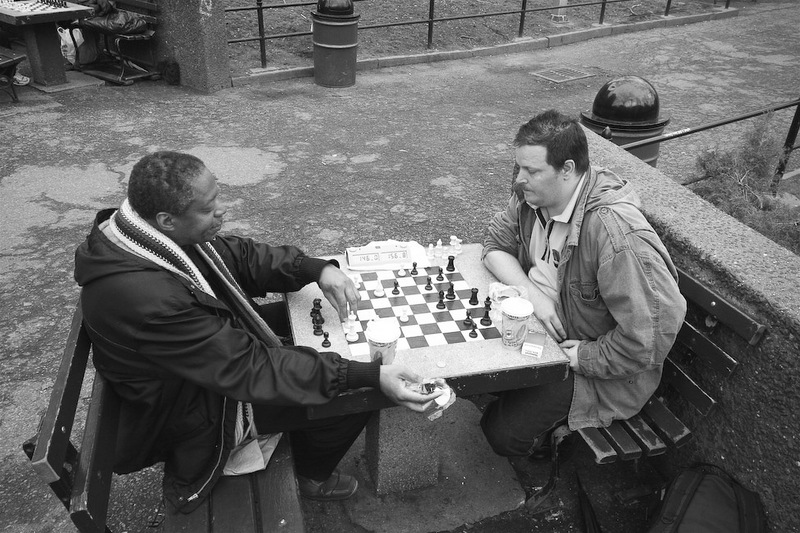 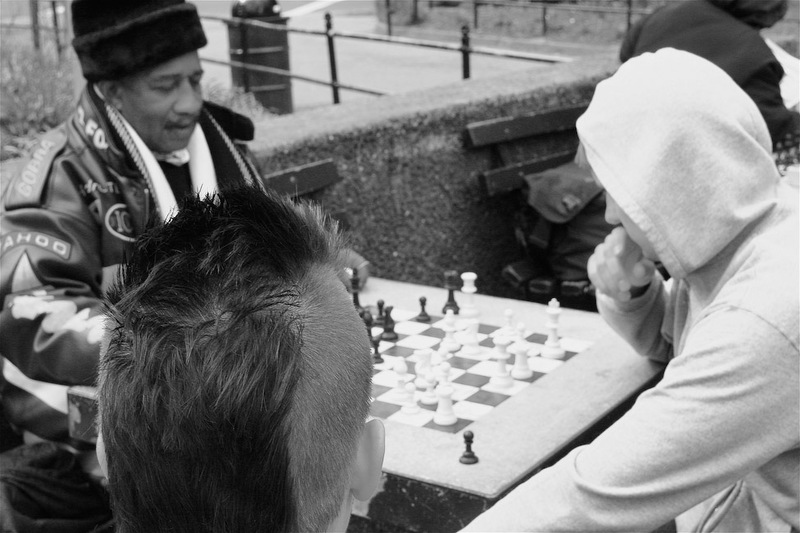 The Documentary is about the chess players in New York City's Washington Square Park. 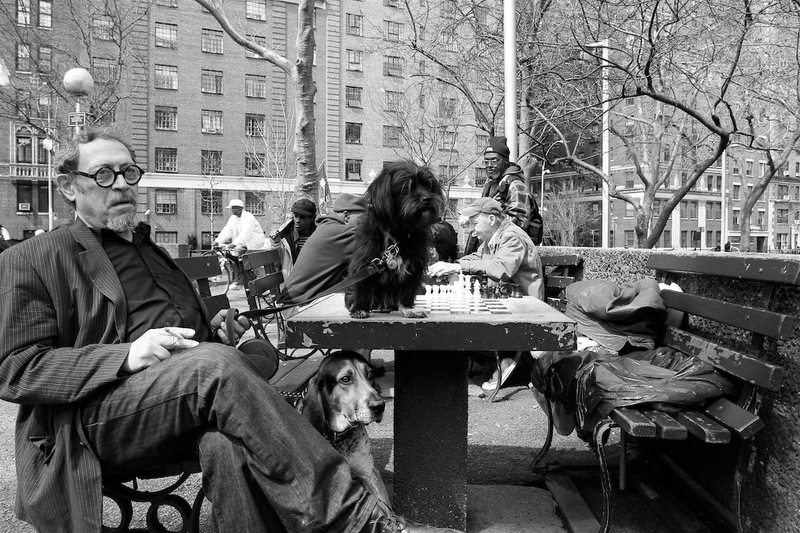 I visited the park every day from March 14th through April 18th, 2007. 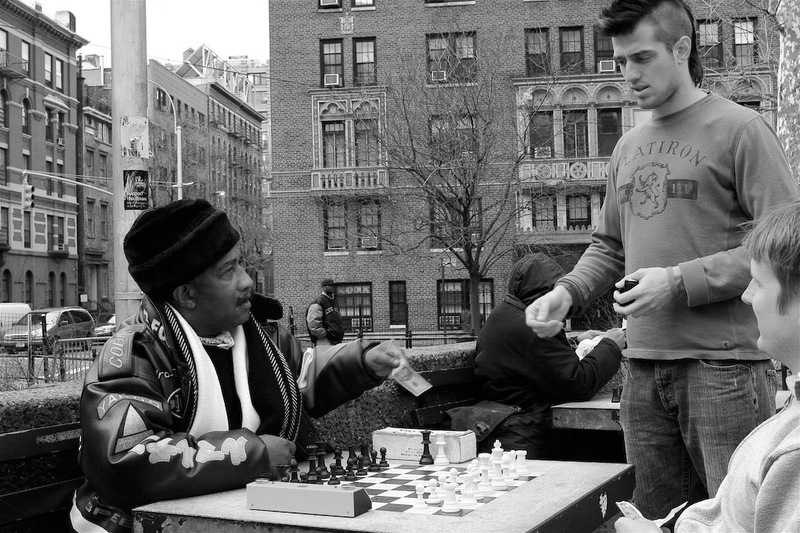 It was an incredible experience I will never forget.